Home>>Neuroscience>>What is the most aggressive form of glioma? Is there a complete cure? 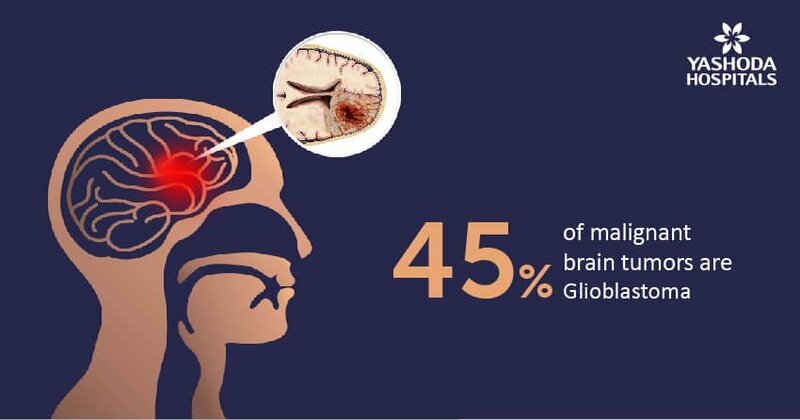 Glioblastoma is the most aggressive and deadly type of glioma (even brain cancer) that accounts for up to 45% of malignant brain tumors. The percentage five-year survival forecast is not promising (<5%) and has not improved in the recent 30 years. Treatment for glioma is ever evolving with newer techniques and technologies and customized individual plan including surgery, chemotherapy, stereotactic radiosurgery (radiotherapy), targeted therapy and combination therapies. The disease is fast and agile, and the researchers are hunting for the cure on a GBM AGILE platform – an adaptive, fast, incentivized, rational clinical trial model. What are the different types of gliomas? How do gliomas present? What are the symptoms of glioma? Who is prone to gliomas? What are the risk factors of glioma? How do gliomas progress? What are their complications? Can gliomas be detected early? Is glioma a common tumour? How do doctors diagnose gliomas? What are the different treatment options available for gliomas? What happens after glioma treatment? What are the chances of recurrence of glioma? What is the prognosis of gliomas? What is it like returning to normal life for a person with glioma? Glioma is a tumor in the central nervous system, i.e the brain and the spinal cord and is one of the most common types of primary brain tumors. It originates in the glial cell that surrounds and supports the nerve cells. 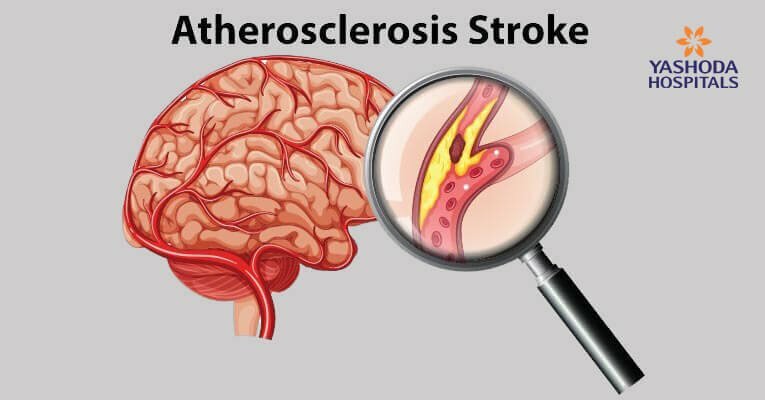 It is characterized by the abnormal growth of brain cells and the spread of cancer to cells within the central nervous system. Gliomas affect brain function and may be life-threatening depending on their location and rate of growth. Glioma may occur in people of all ages but are more common in male adults. Glioma is also called an intra-axial brain tumor due to its growth being both within the substance of the brain and the normal brain tissue. What are the different types of glioma? Astrocytoma: These are the tumors that originate in the glial cells known as astrocytes. Astrocytoma can be of low grade (grade 1 and 2) or of higher grade (Grades 3 and 4) also known as anaplastic astrocytoma and glioblastoma multiforme, respectively. The grade 3 and 4 astrocytomas are more aggressive in nature and can spread to nearby brain cells. 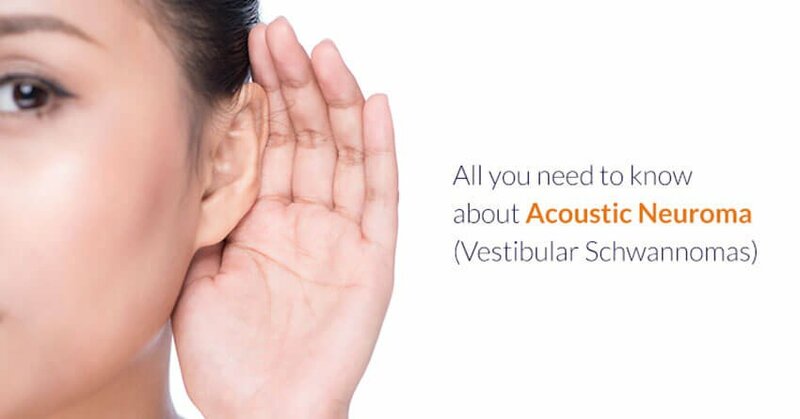 These can occur in both children and adults. Glioblastoma: It is an aggressive type of astrocytoma, also known as glioblastoma multiforme. It most commonly occurs in adults. Ependymoma: The tumor occurs in the ependymal cells which line the passageway for cerebrospinal fluid i.e the fluid present within the brain and the spinal cord. Ependymomas can spread to other parts of the brain and spinal cord through the flow of cerebrospinal fluid. 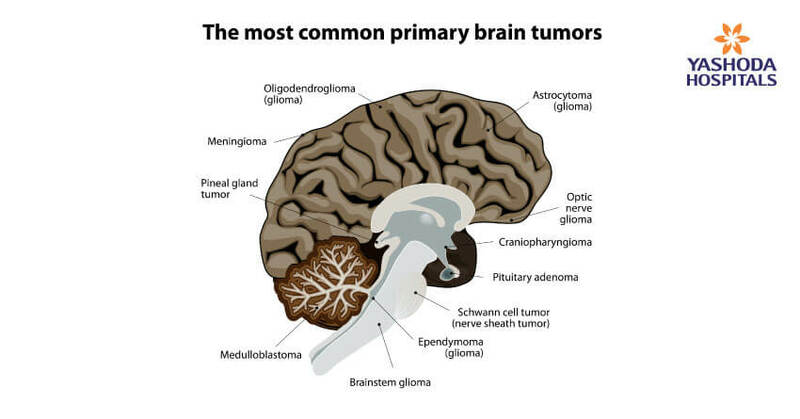 Mixed gliomas: Also known as oligo-astrocytoma, this type of glioma is made up of more than one type of glial cells, most commonly found in the cerebrum. Oligodendrogliomas: cancer occurs in the oligodendrocytes, a type of glial cells found in the cerebrum. Optic pathway gliomas: These are often low-grade in nature. 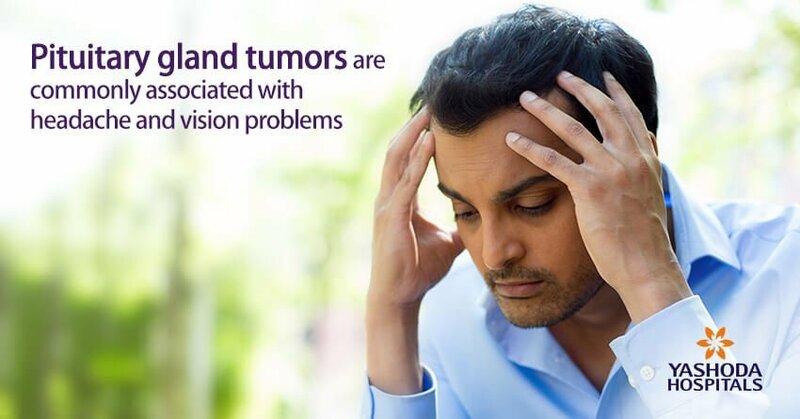 Cancer affects the optic nerves, which sends message from the eye to the brain. Since the nerves are located at the base of the brain responsible for hormonal control, it affects the hormonal function of the brain and this type of tumor is also known as hypothalamic glioma. Medulloblastoma: This tumor starts in the region of the brain called the posterior fossa located at the base of the skull. Brainstem glioma: Brainstem glioma starts in the brain or spinal cord tissue and typically spread throughout the nervous system. About 75% of the brainstem gliomas are diagnosed in children and young adults less than 20 years of age. Focal Tumor: A focal tumor is one in which the border between the tumor and normal brain tissue can be visualized in a scan or during the surgery. This clear demarcation favors the removal of tumor cells more easily. Diffuse Tumor: The tumor and the normal brain tissues are diffused and do not have a clear boundary between them, therefore, making the removal of cancer cells more difficult. Age: Glioma can affect any age group but it is more commonly seen in adults than in children. Exposure to radiation: This is an environmental risk factor. Individuals who have had a radiation therapy for cancer in the past are also prone to developing glioma. Family History: In case anyone in the family tree was ever diagnosed with glioma, then the risk of developing glioma is more. Gender: Men are more prone to developing glioma than women. Hereditary syndromes: There are few genetic syndromes that are associated with the risk of developing glioma. Some syndromes include Cowden syndrome, Turcot syndrome, Lynch syndrome etc. Who is prone to Glioma? What are the risks factors of glioma? People of all ages can develop glioma; however, it is more common in adults than in children & males than in females. 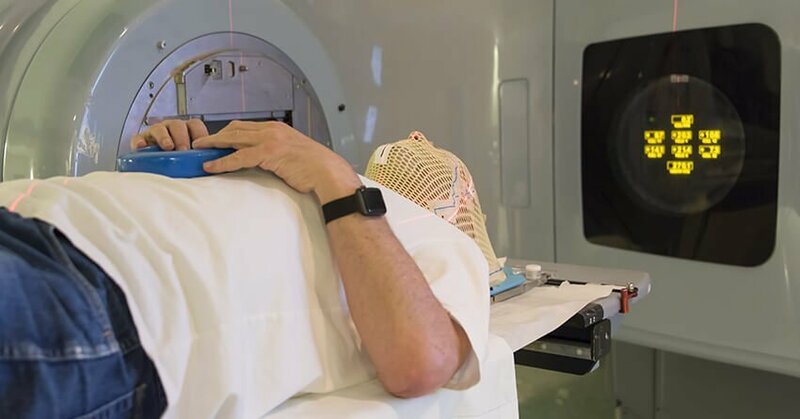 People who are frequently exposed to ionizing radiations from atomic bombs and people who have previously undergone radiotherapy for any cancer are more prone to glioma. How do glioma progress? What are their complications? Glioma progresses from a low-grade glioma to a higher-grade glioma which is fatal and life-threatening. A patient with low-grade glioma may survive several years after treatment but it gradually progresses to high-grade glioma. Weakness in the body parts like arms, legs, and face. Can glioma be detected early? 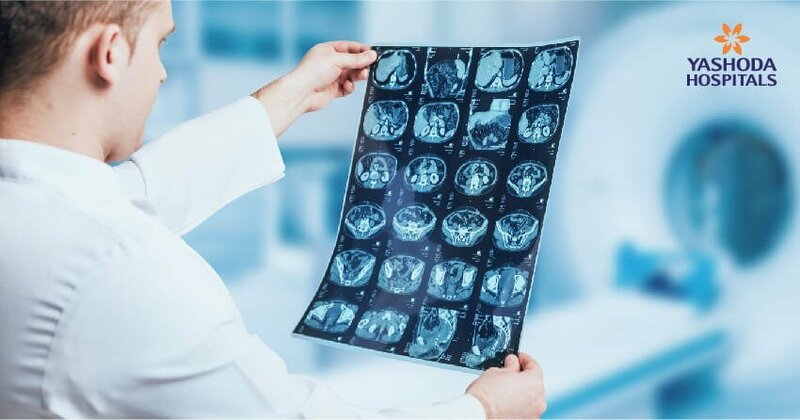 Currently, there are no methods to detect glioma at an early stage and in addition, the symptoms of glioma would be mistaken for other diseases, since they are seen in various other diseases as well. Studies are in progress to help in early detection of glioma for early treatment and faster outcomes. Is glioma a common tumor? Gliomas usually affect people in their 50s and 60s. 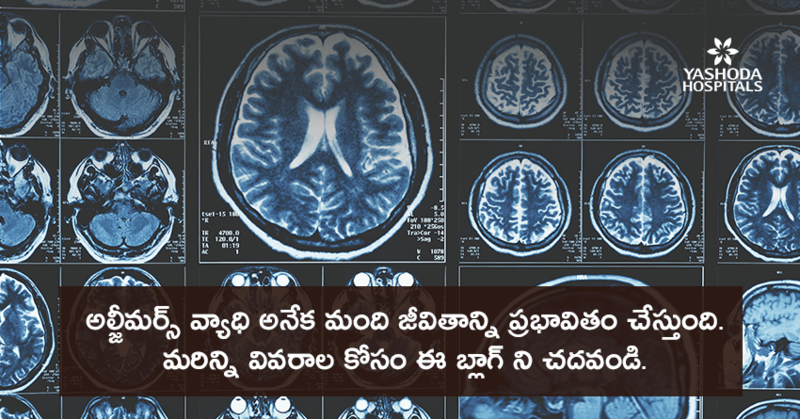 Glioma is known to affect less than 6 out of 100,000 persons, hence it is usually considered as a rare tumor. However, gliomas constitute 80% of all the tumors of the central nervous system. How do doctors diagnose glioma? The treatment options for glioma are based on the type, stage of cancer, location of the tumor and other factors like overall health, age, and sensitivity to certain medications. Gliomas are usually managed by different treatment options that include surgery, radiation therapy, chemotherapy, & targeted therapy. 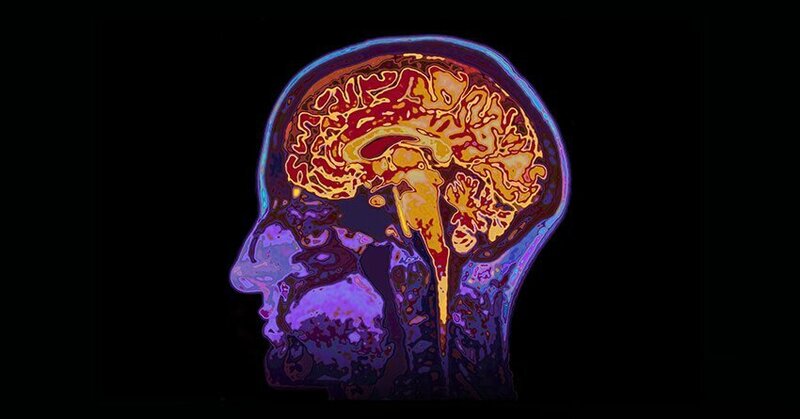 Computer-assisted brain surgery: By means of computerized imaging, the neurosurgeon gets a real-time relay of the changes in the operation site all through the surgery for safe and efficient accomplishment. Awake-brain surgery: The patient may be asked to move a limb or speak something during surgery. This helps the surgeon to ensure that there is no damage to the areas of the brain controlling those functions. 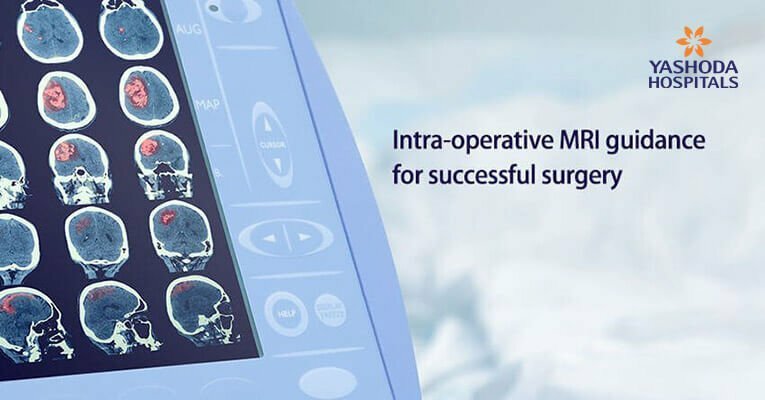 MRI-guided surgeries: The use of intraoperative MRI during the surgery helps to remove the entire tumor safely, without affecting the healthy nearby tissues in one single sitting. In cases where surgery may not be a safe option, primarily due to inaccessible location of a tumour or sensitive location that carries a high-risk for damage to neurological function, a stereotactic or open biopsy may be considered. This helps to obtain tissue for a diagnosis. Even though a biopsy is not a treatment; it helps in the analysis of the tissue and planning the best course of action. A stereotactic biopsy is a less invasive way to obtain the tissue sample, as compared to an open biopsy. 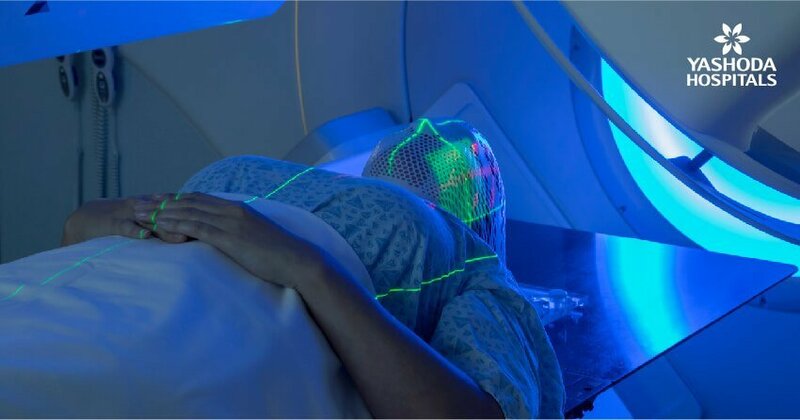 Surgery for the treatment of glioma, especially high-grade gliomas is usually followed by radiation therapy. High-energy beams, such as X-rays or protons to kill tumor cells are delivered as an external beam radiation from a machine outside the body. There are several types of external beam radiation currently used and under study for the treatment of glioma. The timing and type of radiation to be given depend on the type of glioma, its grade and prognostic factors like age and medical status of the person. Chemotherapy is a type of cancer treatment that uses one or more anti-cancer drugs as part of a standardized chemotherapy regimen. Chemotherapy is usually used in combination with radiation therapy to treat gliomas. Targeted-drug therapy: Use of drugs that act on cancer cells and selectively destroy only cancer cells by targeting on specific abnormalities within cancer cells. By blocking these abnormalities, targeted drug treatments can cause cancer cells to die. Combination therapy: Radiation therapy to treat gliomas is also usually combined with the use of chemotherapy drugs in the form of a pill. 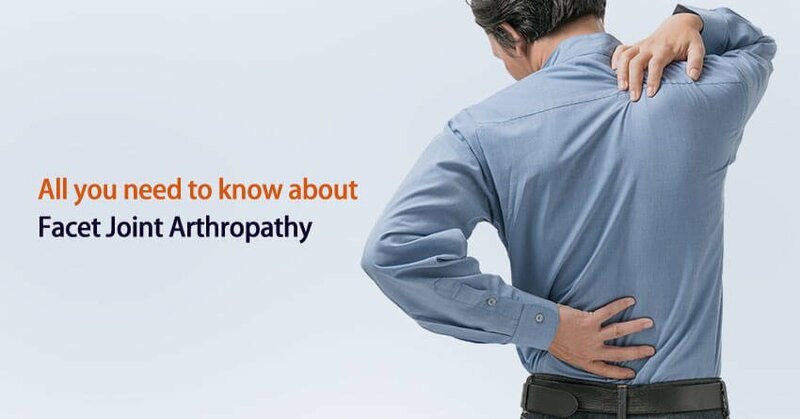 Surgery: May be associated with complications such as bleeding, post-surgical infections, epilepsy, leakage of cerebrospinal fluid, & damage to surrounding structures. Radiation therapy: The side effects of a radiation therapy will depend on the dose and type of radiation used. 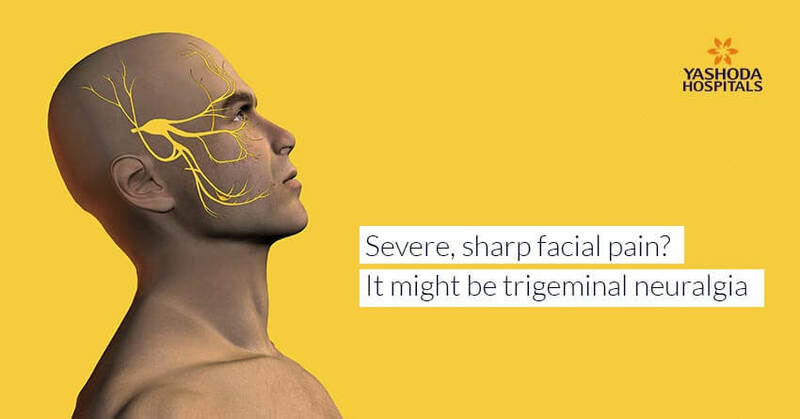 Common side effects seen are fatigue or feeling tired, headache, irritation of the scalp, and loss of appetite etc. Chemotherapy: Common side effects of chemotherapy include fatigue, nausea and vomiting, hair loss, fever and headache etc. There is a high chance of glioma recurring even after successful treatment. Patients initially diagnosed with low grade glioma may survive several years after treatment but may eventually progress to a high-grade glioma. During surgery, the astrocytes that surrounds and being the support of nerve cells are injured and this promotes the proliferation and migration of tumor. Due to the complexity of the brain structure, the cancer cells might not be 100% removed, even after surgery, therefore, it could lead to the recurrence of cancer. Since most of the residual cancer cells are located in the resection margin, it may seem relevant that tumor would occur in this area. The prognosis i.e the outcome of treatment and impact on the longevity of the person depends largely on the grade and type of tumor cell origin. It is generally seen that individuals with oligodendrogliomas and ependymomas do better than those with astrocytomas or mixed tumors after appropriate treatment. Similarly, gliomas of grade 1 and 2 have very better chances of survival followed by grade 3 gliomas. Generally, the worst outcome is expected for Glioblastoma multiforme or a grade 4 glioma. Returning to normal life may not be as easy for a person with glioma. It is generally seen that different degrees of neurological impairment may be present even after treatment. 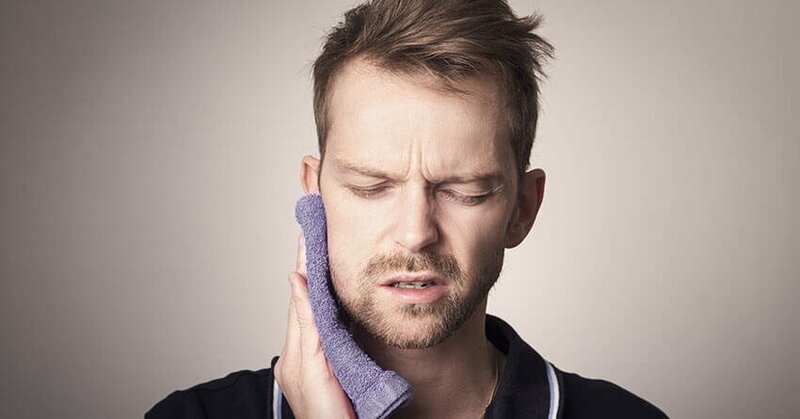 A direct injury to structures of the brain that is responsible for cognitive, motor, speech and sensory functions may drastically compromise the ability to self-care and independence of the person. Further, side effects of radiotherapy and chemotherapy may lead to further functional deficit. As a result, rehabilitation plays a crucial role in post-operative management & recovery for glioma patients. Glioma may be suspected in presence of a number of symptoms like recurrent seizures associated with changes in a person’s behaviour and personality that may be associated with various types of neurological problems like problems of vision, speech difficulties, cognitive impairment, loss of strength or feeling in a part of the body changes in gait along with symptoms associated with increased pressure in the head leading to headache, nausea, vomiting, and drowsiness. Magnetic Resonance Imaging (MRI) of the brain is the most important radiological investigation for diagnosis of a glioma. With an MRI, it is also possible to define the extent of the disease and evaluate whether the tumor can be safely removed surgically. Surgery is usually the first preferred treatment option for a newly diagnosed glioma in a majority of cases. An extensive surgical removal, as far as safely feasible results in improved treatment outcomes irrespective of the type or subtype of the glioma. In case of a surgically inaccessible tumor, a piece of the tumor can be either taken by a surgical resection or by biopsy (stereotactic or open biopsy), to confirm the diagnosis and get more details about the tumor characteristics after a pathological examination. With a molecular characterization and examination, it may be possible to define the exact subtype of the tumor and assess the prognosis for further treatment decisions. Other treatment modalities include chemotherapy, targeted drug therapy, and radiation therapy. We hope we were able to address your queries related to glioma. If you wish to know more about glioma and its treatment, you can request for a callback and our experts will call you and answer all your queries. MayoClinic. Glioma. Available at: https://www.mayoclinic.org/diseases-conditions/glioma/diagnosis-treatment/drc-20350255. Accessed on 23rd November 2018. Cancer Research UK. Glioma in adults. Available at: https://www.cancerresearchuk.org/about-cancer/brain-tumours/types/glioma-adults. Accessed on 23rd November 2018. John Hopkins Medicine. Gliomas. Available at: https://www.hopkinsmedicine.org/healthlibrary/conditions/nervous_system_disorders/gliomas_134,22. Accessed on 23rd November 2018. National Brain tumor Society. Brain Tumor Recurrence. Available at: https://braintumor.org/brain-tumor-information/at-recurrence/. Accessed on 23rd November 2018. Grantome National Institute of Health. Modelling malignant progression in glioma. Available at: http://grantome.com/grant/NIH/R01-NS094615-01A1. Accessed on 23rd November 2018. MCH (NIMHANS), Advanced training in Stereotactic Radiosurgery (Brain Lab Academy - Germany). 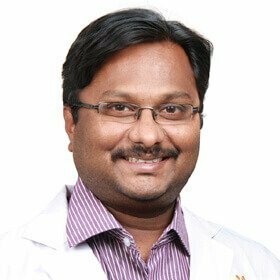 His expertise includes frameless stereotactic neurosurgery, minimally invasive spine surgery, spine stabilization, nerve radiofrequency ablation, cranial micro neurosurgery, cranio-spinal trauma, and endoscopic surgery.